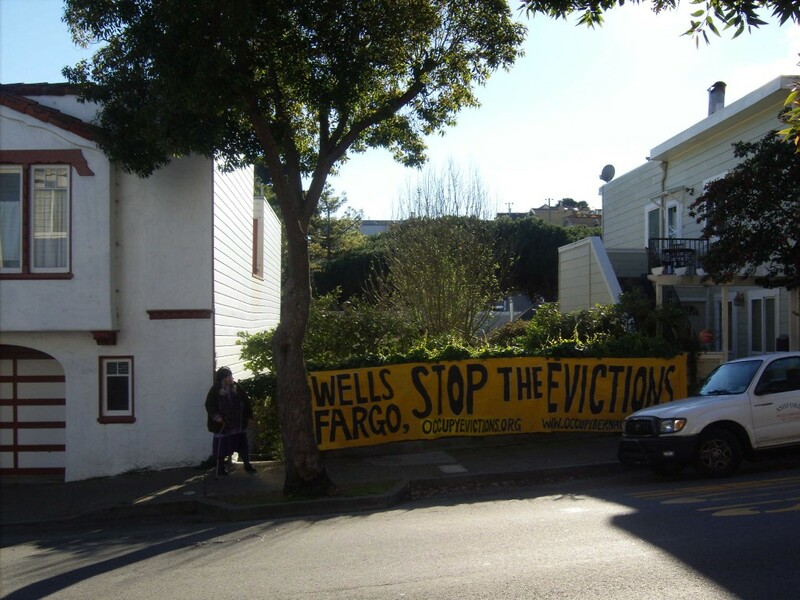 ALERT: Wells Fargo Stop Auction of Fairfield-Sweet Home! Update as of 9:25am on January 4, 2013: Good news! Wells Fargo has postponed the auction of Peter and Linnea’s home until February 5. It wouldn’t hurt to keep calling and emailing about a fair deal loan modification for them and to get Wells to do the right thing for the rest of the “Wells 28“. 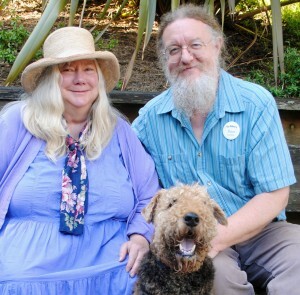 Please take IMMEDIATE action to stop the January 4 foreclosure auction of Peter Fairfield and Linnea Sweet’s home at 831 Chenery Street (America’s Servicing Company loan# 1100225238) in San Francisco’s Glen Park neighborhood and offer them a fair deal loan modification. The Fairfield-Sweet family accessed their home equity to save their photography business with a predatory loan that a mortgage broker assured them they could refinance when payments skyrocketed. But that turned out to be false once the economic crisis set in. Now that their family business is secure, Peter and Linnea (who is disabled) are seeking to live out the rest of their senior years with a loan modification that has affordable payments so they can remain in their home. Please also meet the demands for each of the 28 families who Wells Fargo has put at risk of foreclosure and eviction and stop dual tracking by continuing to list foreclosure auctions while negotiating loan modifications. Stop contributing to the rash of deaths by foreclosure! Stop the single-minded greedy focus on profit! Stop ignoring the health and well-being of your customers and the communities where we live! Take whatever action is necessary to keep distressed families in their homes! This is an URGENT request, so please respond right away. When their photography business got dot-commed out of a SOMA office building with 30 days notice to vacate, Peter Fairfield and Linnea Sweet decided to access their home equity to save their main source of income. A mortgage loan broker convinced them that a sub-prime loan with escalating payments could easily be refinanced when the payments ballooned, so they thought their problems were solved. But the economic downturn made a refi impossible and Wells Fargo (America’s Servicing Company) foreclosed on their home of 33 years. Peter and Linnea are seeking a fair deal loan modification from Wells Fargo so that they and their dog Dagmar can remain in their home. Wells Fargo is #1 in San Francisco foreclosures. San Francisco’s Mayor and Board of Supervisors have unanimously requested a halt to foreclosures and related evictions, especially since San Francisco Assessor-Recorder’s report showing that 84% of foreclosures have at least one legal violation and due to Wells’ $175 million settlement paid to resolve allegations of racial discrimination in providing mortgage loans in San Francisco’s Bayview-Hunters Point and other neighborhoods. Wells Fargo’s “waterfall” model, along with similar policies from other lenders, ensures that the bank can squeeze the most money possible from homeowners struggling to make payments while finally discarding them like trash if the bank can’t make a profit on every single loan. Running a mortgage loan business means assuming risks, especially after receiving billions in bailout funds from the taxpayers, many of whom are Wells’ mortgage loan borrowers. This alert brought to you by ACCE, Occupy Bernal, and other supportive organizations coordinated within the Occupy the Auctions and Evictions campaign. This entry was posted in acce, action, action-alert, foreclosure, foreclosure-auctions, peter-fairfield, photos, wells-fargo by admin. Bookmark the permalink.